As the Mars One mission draws ever closer, only 100 candidates remain out of a total of 2,000 who will help us colonize the Red Planet, forsaking their Earthly existence. RT sat down with two of the candidates to get an intimate look into their preparation. 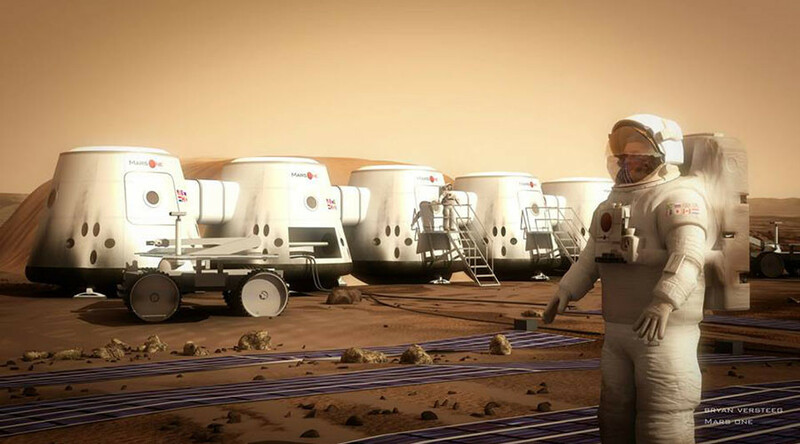 In 2020, Mars One will send two living units, two life support units and a supply unit to the Red Planet, which will await the commencement of the mission in 2025, slated for arrival in 2026. One hundred explorers, drawn from all walks of life, from Russia, the US, France, Nigeria, Japan and many other countries have been picked out of a much bigger bunch. Rounds 3 and 4 of the selection process will begin in 2016-17 and further reduce the figure. Then, Mars One will select six teams of four – two women and two men on each team. That is when training will begin, although study materials are set to arrive next month already. This should prepare them for the next two phases of testing. The future Mars colonists will dive headfirst into the unknown – their job being to explore a plethora of scientific research opportunities and means of survival on this highly inhospitable planet. Like Carey, Josh Richards is a kind of jack of all trades, with an applied physics and astrophysics background, which he never really got to use, serving instead as engineer (primarily in explosives) in the Australian and British militaries, who now performs as a standup comedian. 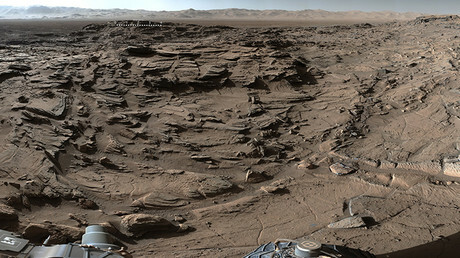 He believes his engineering skill set is “handy, but super-handy on Mars,” although, “essentially, where I am working now is trying to bring comedy into space science education,” he jokes. There has been a slew of reports from last year alleging that Mars One is all a big hoax, that, among other things, it has no money – no contracts with aerospace suppliers (the ones behind the technology), no publicity or TV people behind it, or any endorsements from major brands. Both candidates remember asking themselves at every stage of selection whether they had it in them to proceed and really commit to their lives of solitude on another planet. Carey believes nothing comes close to making that first important step for humanity, and so believes it’s worth the one-way trip. Richardson recalls a funny coincidence: he’d first heard of Mars One while writing a comedy routine about sending people on one-way trips to other planets. He remembers centering on his frustration that we’ve got the technology to send someone up there, but not to bring them back.